Katainen’s Cyprus visit comes in the wake of a Commission report that singled out countries like Cyprus for having a rather opaque invest citizenship scheme that offered little data on those who receive passports for a minimum €2 million investment. Malta, Cyprus and Bulgaria are the only members of the 28-member bloc which run schemes selling citizenship, while 20 states, including those three, sell residence permits. Bulgaria has implied it will stop its passport scheme. “I know the issue is very hot in some countries and some countries may find it disturbing that other member states or the Commission are talking about this issue,” Katainen told a media conference in Nicosia. “Everyone knows that all European citizens have enormous opportunities. No matter what nationality you have, as long as you have an EU nationality, you have the right to do almost anything you want in our Union,” he added. That is why, Katainen pointed out “we need to make sure that we know who the people in our Union are”. Katainen said the EU cannot exist without security, trust or transparency and we are all against tax evasion, money laundering or security threats. 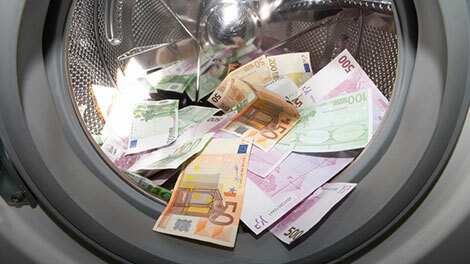 “We want to make sure that whoever gets Cypriot citizenship is not someone who has committed money laundering,” he added.